Then, spray Almond Milk Leave-In Conditioner all over hair and comb through your curls to distribute evenly. This luscious formula is infused with almond oil, aloe butter and proteins to help strengthen and protect processed hair, and also defends against future damage and breakage — a must-have especially when you’re going to be blow drying or heat styling hair. You can also scrunch Hair Milk Nourishing and Conditioning Foam into hair for maximum protection and moisture. Now it’s time to diffuse curly hair textures on cool or air dry. For added definition, use a small barrel iron on low heat and spiral random pieces around your face. 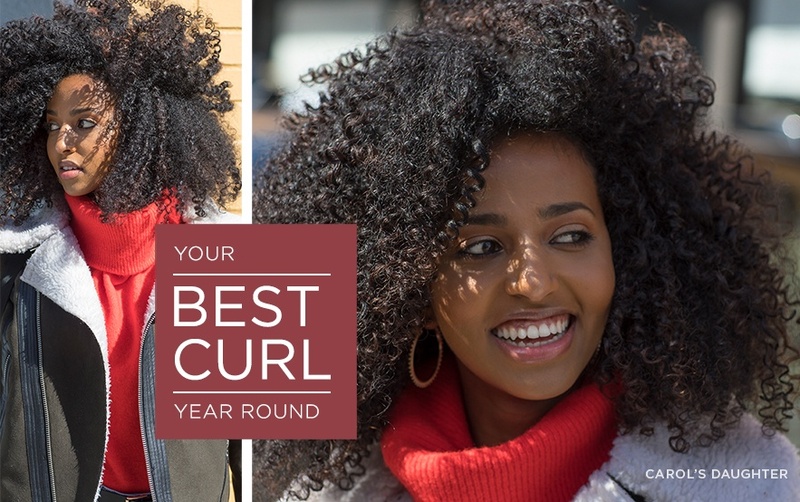 You’ll end up with a head of perfectly moisturized, healthy and happy curls! 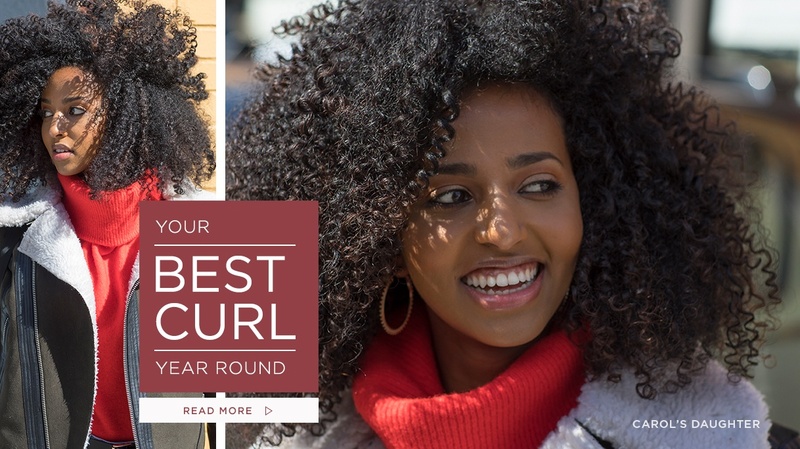 Click here for more products that will add definition and shine to your strands, whatever your hair style or hair type!